Clontarf is a tightly held, secluded harbour side suburb located approximately 9kms from the Sydney CBD. It is easily accessible by car adjacent to the Spit Bridge with a local express bus that serves the city during peak periods. Clontarf features private, freestanding luxury homes, many with spectacular harbour views across Middle Harbour. 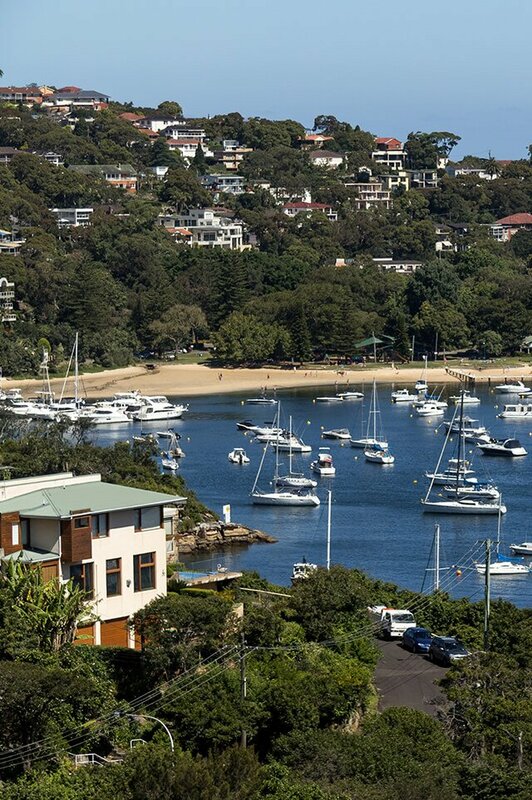 Sandy Bay Point Marina offers a sailing playground adjoining Clontarf Reserve with its enclosed swim nets, large children’s playground, Clonny’s kiosk and café all located directly on the Manly to Spit Walk. Almost all properties in Clontarf are freestanding houses. It is an established suburb with the primary demographic being predominantly retirees or families with mature children. Clontarf doesn’t have a local school, however the neighbouring Balgowlah Heights Public School serves as the local catchment alongside Northern Beaches Secondary College of Balgowlah Boys and the NBSC Mackellar Girls Campus in Manly Vale. The Northern Beaches Hospital located in Frenchs Forest is a 12-minute drive away with a 25 minute bus ride to a selection of Sydney’s Universities in the CBD. Do you need a Buyer’s Agent who can assist you to purchase a property in Clontarf?